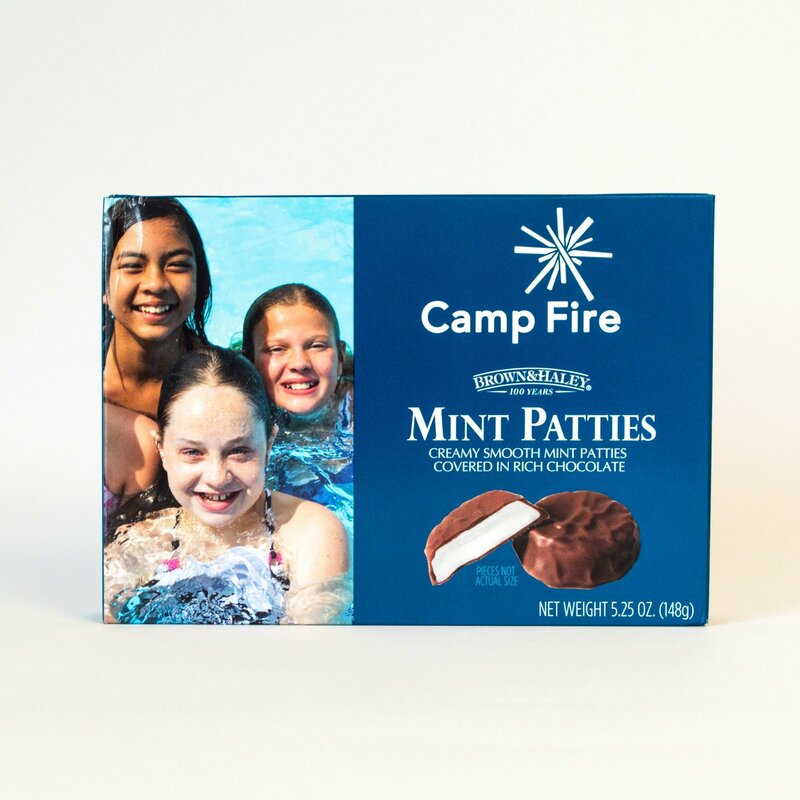 Camp Fire’s famous Mint Patties are covered in rich chocolate and are available exclusively through Camp Fire. 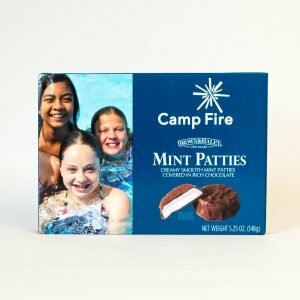 Get your Camp Fire Mints today! 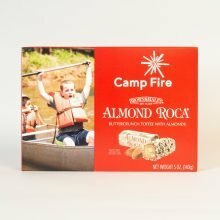 I have been ordering these for about 30 years. 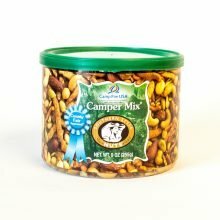 They are good just out of the freezer or just off the kitchen table. They are the best hands down. I normally order 10_20 boxes and put a bunch in the freezer. The bad or good thing about them you can’t just have one. 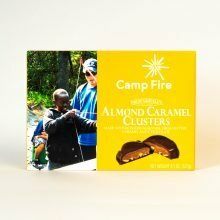 Way way back when I was in 5th grade or so the boxes were lot bigger but that’s the case with everything now days didn’t stop me from enjoy these mouth watering treats . Thanks for all the hard work you do.